This year Google is scheduled to release three new smartphone codenamed Muskie, Walleye, and Taimen. An estimated Muskie and Walleye will be the successor to the duo Pixel smartphone. While Taimen will be the successor to the Nexus 6 smartphone or tablet Pixel because it has a larger screen. 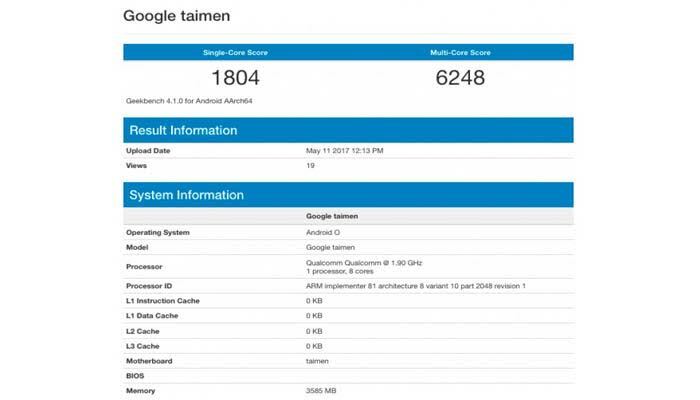 Geekbench recently leaked hardware specs Google Taimen. Seen this one smartphone has octa-core Snapdragon processor speed of 1.9 GHz Snapdragon expected is 835. 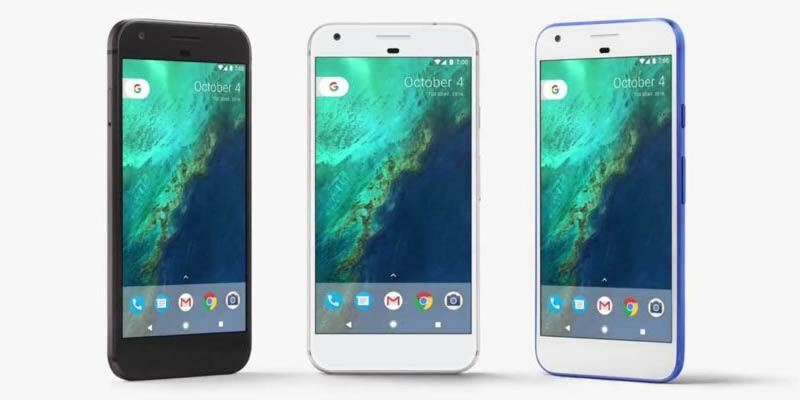 If the prism of the past year, Google Pixel is a device using the current flagship processor, the Snapdragon 821. In counterbalance the ability of the processor, RAM 4 GB has been present in this one smartphone. It turns out there is no increase in capacity compared to Google Pixel earlier. 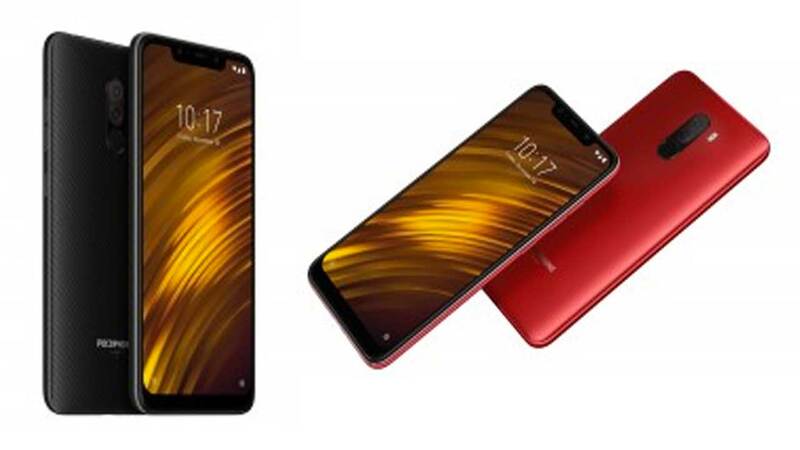 Many have speculated that the RAM 6 GB or 8 GB is redundant because Android smartphones usually only need 3 GB or 4 GB and operating system to run applications smoothly. aMeanwhile, Android smartphones O has been running in this one. We know that the system is not yet officially launched operations for the new user and enter the stage of a developer preview so you could say Google Taimen will be the world’s first smartphone using Android O when it launches later.